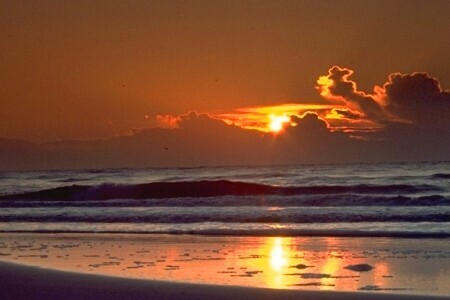 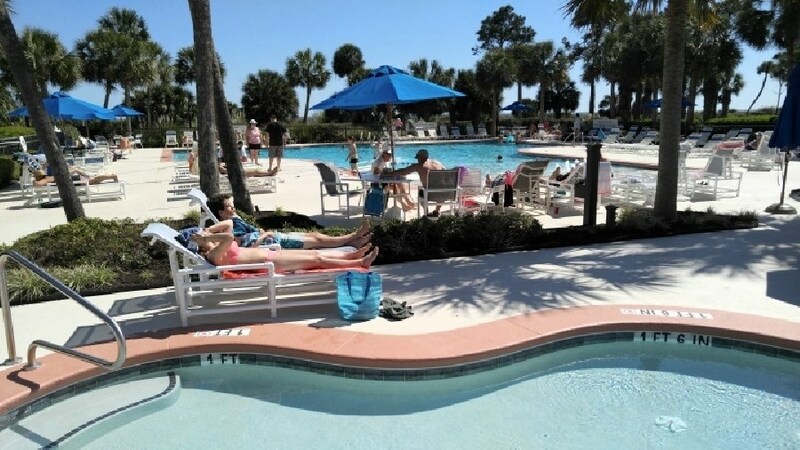 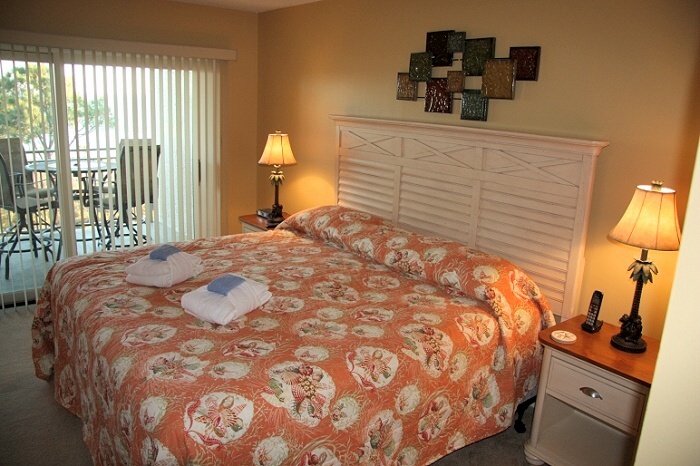 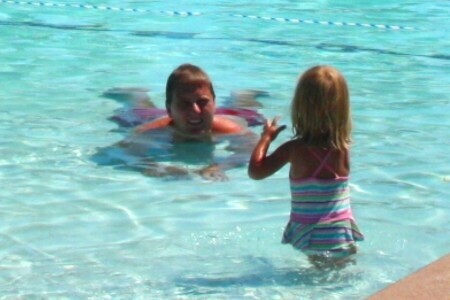 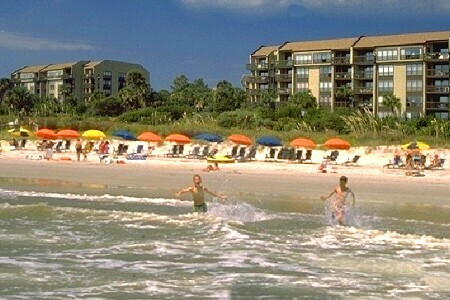 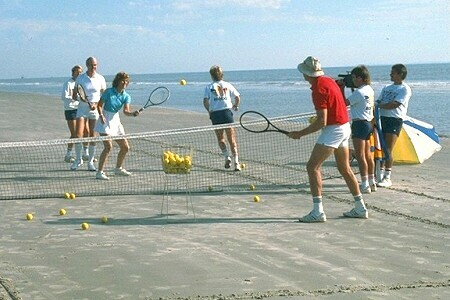 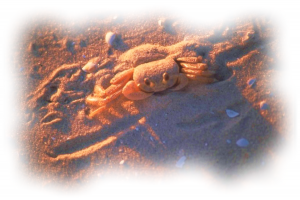 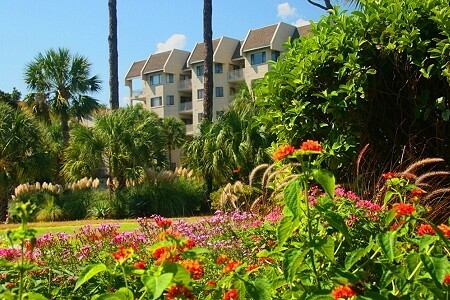 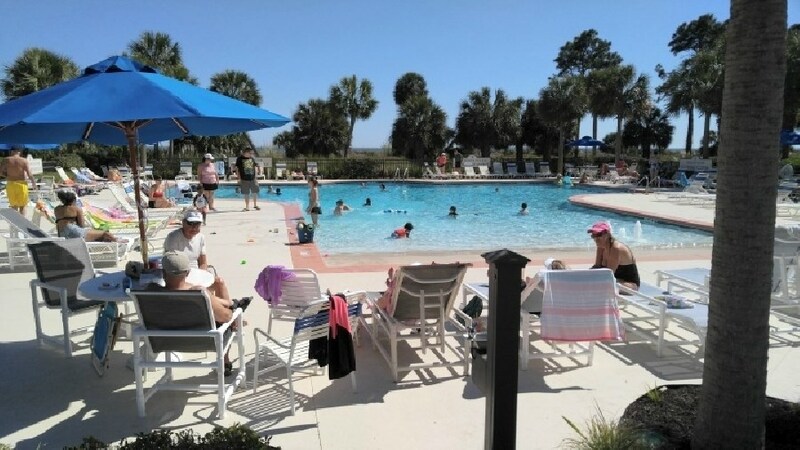 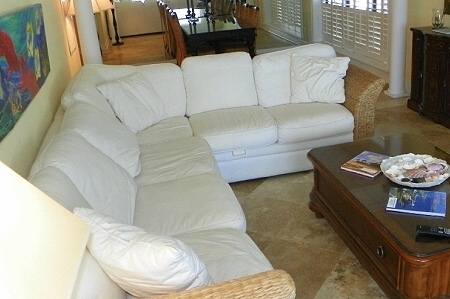 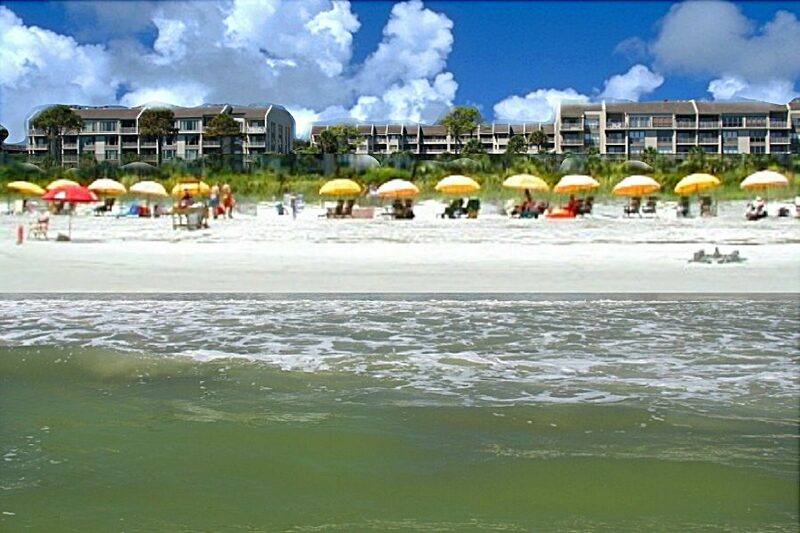 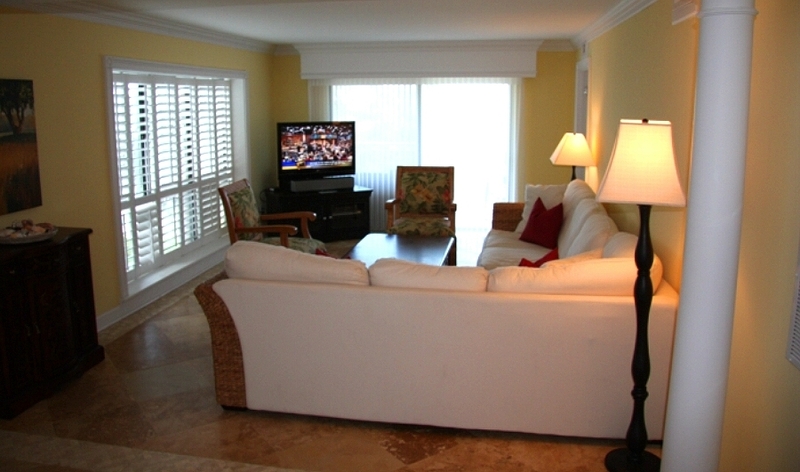 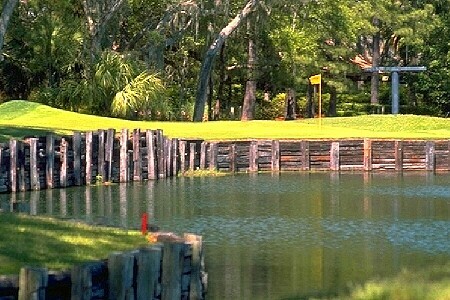 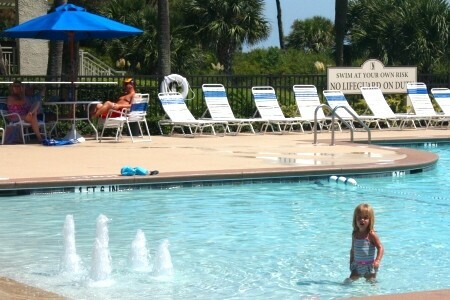 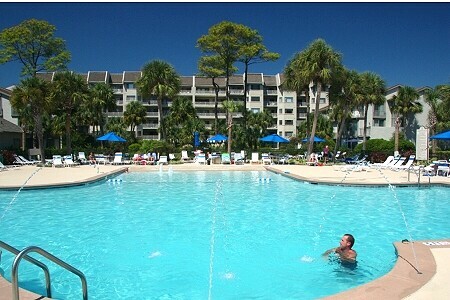 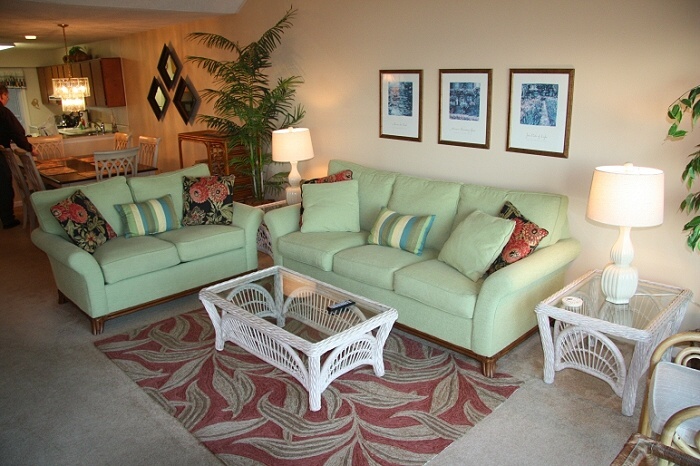 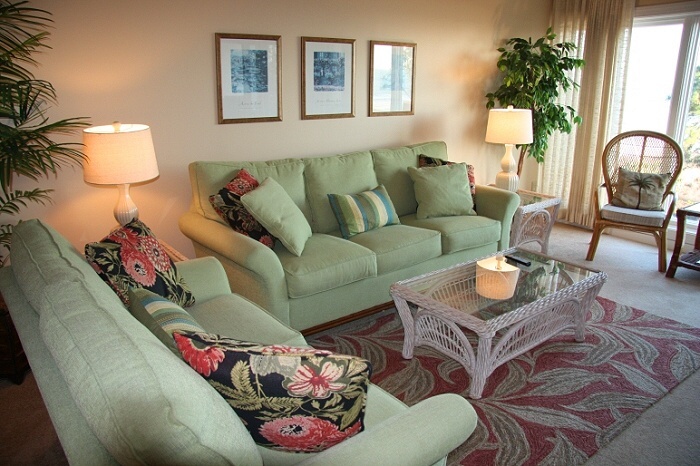 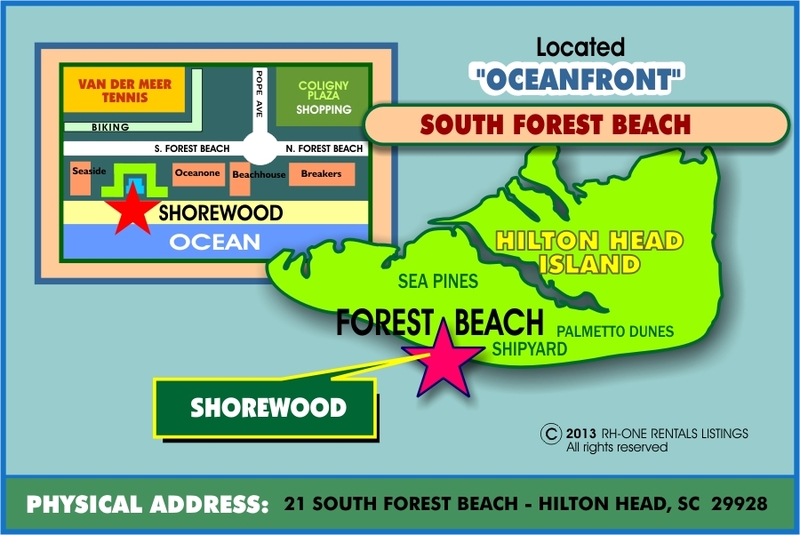 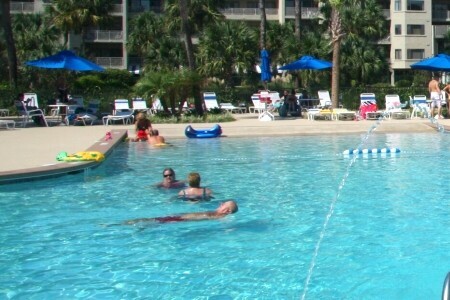 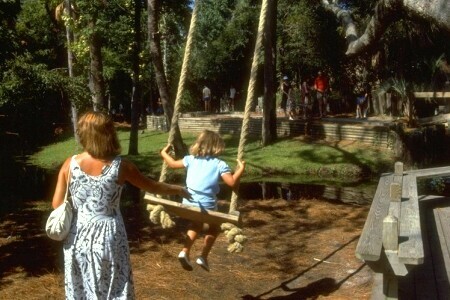 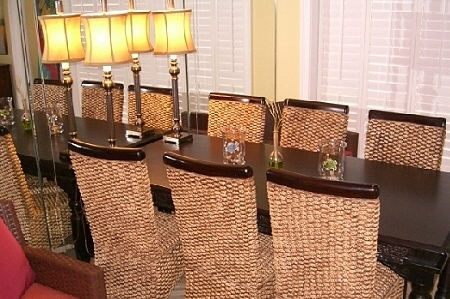 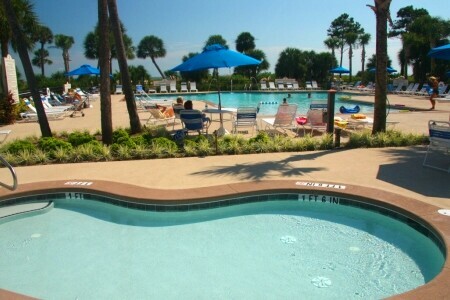 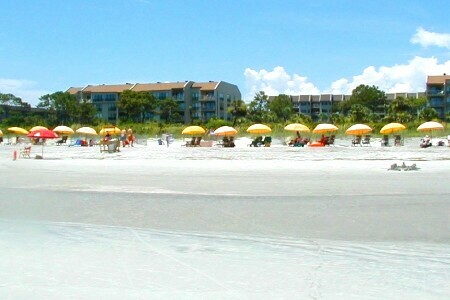 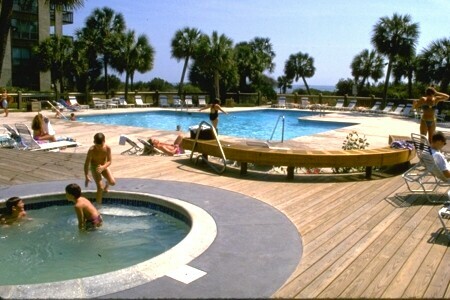 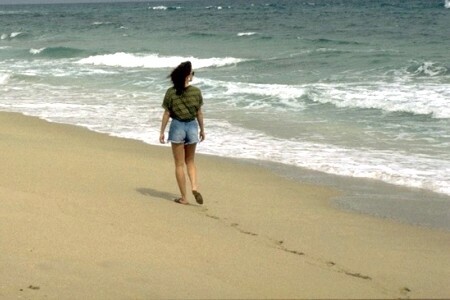 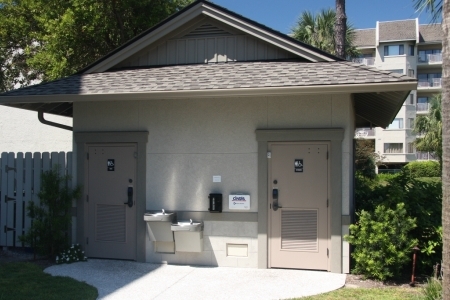 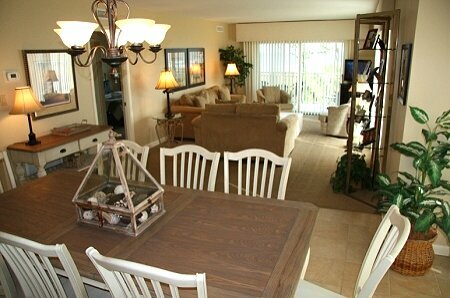 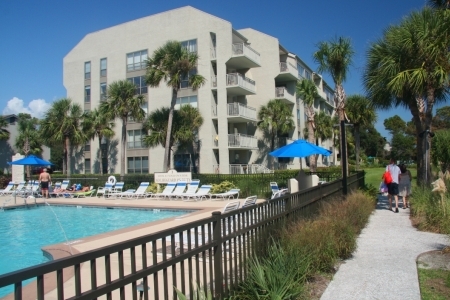 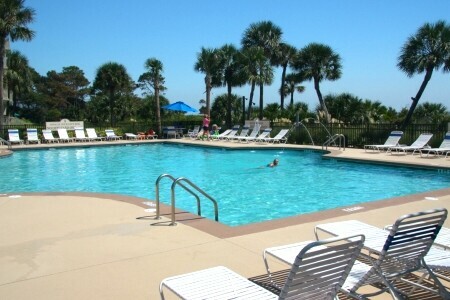 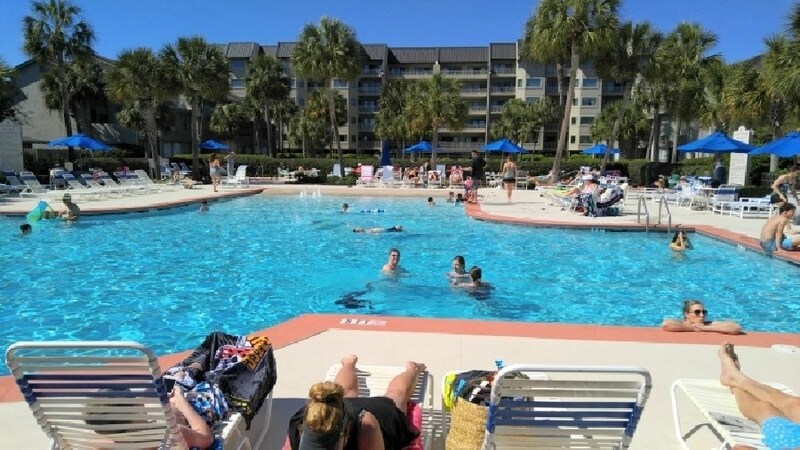 SHOREWOOD VILLAS are located Oceanfront in the South Forest Beach area of Hilton Head. 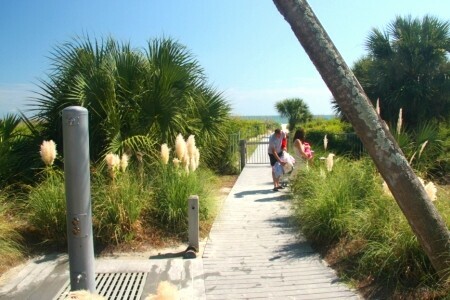 Well known to be one of the nicest beach areas on the Island. 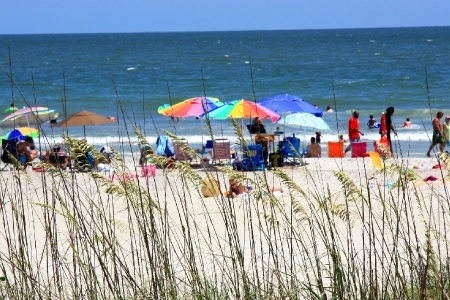 Not only for the large white sandy beaches but also for the clear and gentle surf also found in this area! 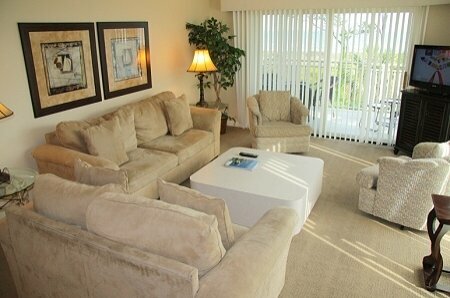 Within close walking distance you will find all kinds of fun activities… golf, tennis, biking, great restaurants and shopping are just a short walk away. 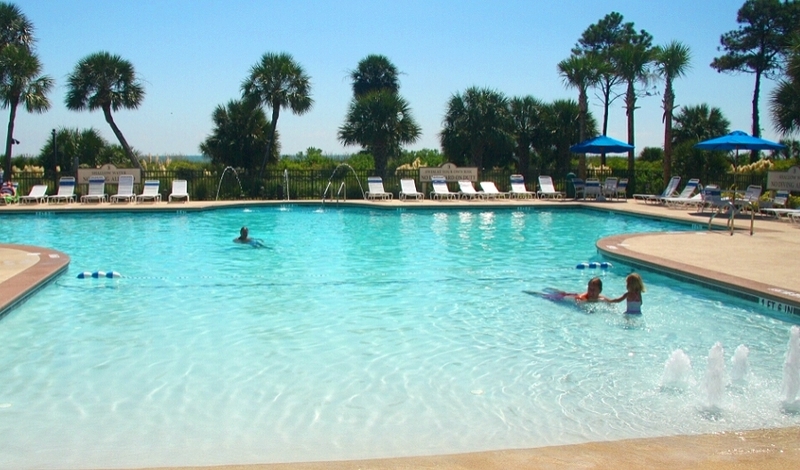 SHOREWOOD VILLAS offers some of the best amenities available… these include a large oceanfront pool. 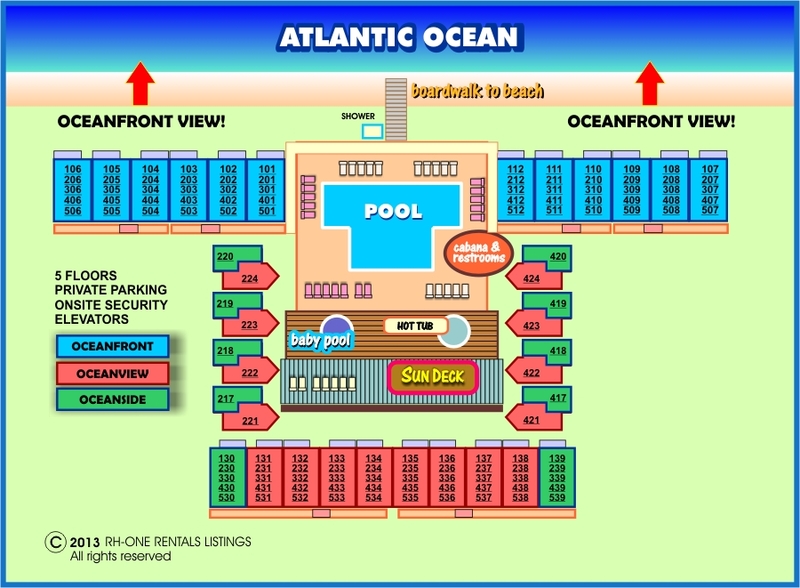 hot tub, kiddie pool, large sundeck, pool cabana with changing area and restrooms, lounge chairs and umbrellas, beach shower and boardwalk offering direct access to the ocean. 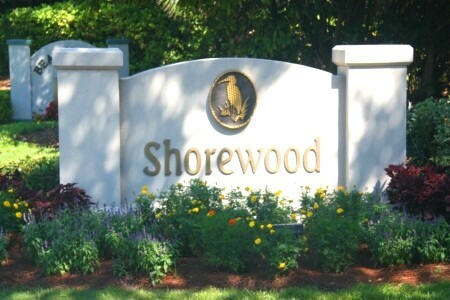 Shorewood offers private parking and onsite security. 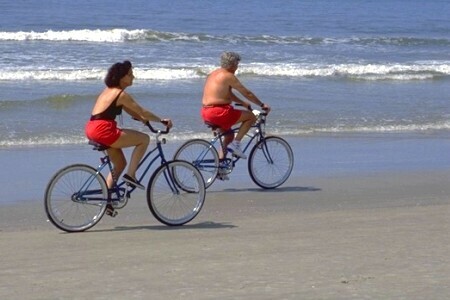 Bike, Restaurant and Golf discounts available upon request! 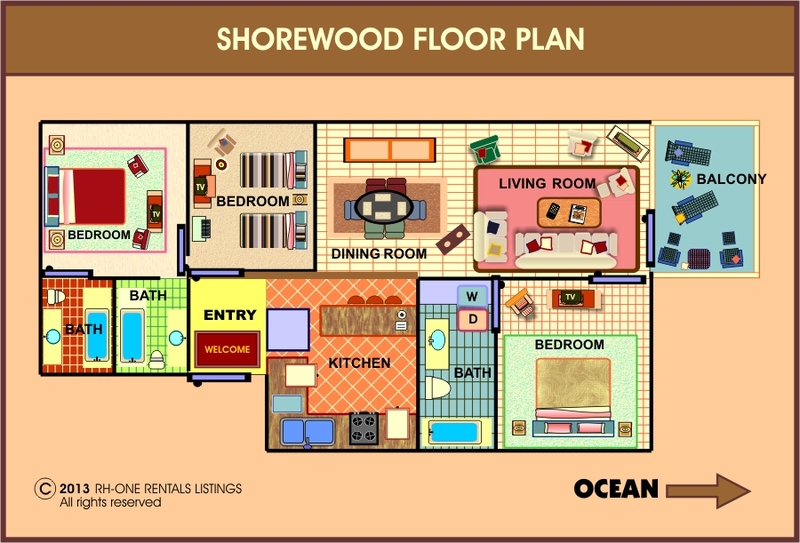 SHOREWOOD VILLAS come totally furnished and completely equipped… central AC, modern kitchen, refrigerator, with all appliances, washer/dryer, dishwasher, ice maker, disposal, small appliances, all cookware, utensils, private phones, cable TV’s and high speed internet. 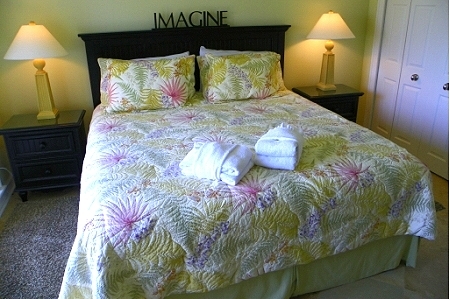 The villa is also supplied with all bath and bed linens and starter supply of soaps and tissues.